USA Weekend Magazine created Make A Difference Day back in 1992. Since then, many organizations have supported, developing campaigns centered around the holiday. Now, USA Today is its primary sponsor and organizer. It is the #1 location to find ways in which you can make a difference. Ways to celebrate are limitless. There are numerous organizations across the globe that focus on making a difference daily. 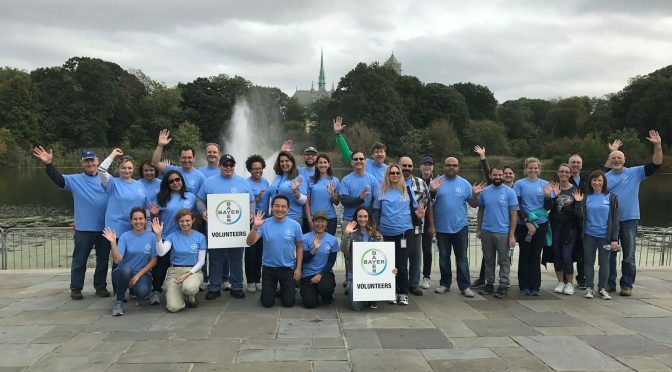 #HipNJ would like to highlight Jersey Cares, a program filled with hundreds of volunteer opportunities, open to everyone! The make volunteering super simple! 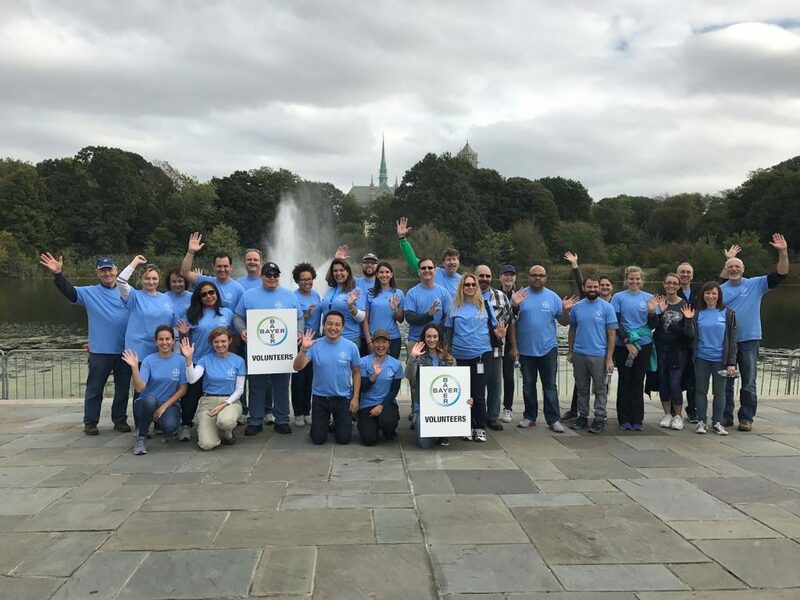 First you register, and then you can choose a volunteer opportunity, participate in an annual event, start a collection drive, or even get your company involved in their Corporate Service Program. Jersey Cares has volunteer opportunities available every single day. For the remainder of the month, they have opportunities such as Marketplace, Tutoring and Mentoring, Pet Therapy, Halloween Costume Drives, Earth Keepers, Mobile Meals, Caring Closet, Care of the Park, Hunger Helpers, and so much more! Jersey Cares holds their Martin Luther King Jr. Day of Service event annually in order to embody Dr. King’s vision, bringing people of all ages and backgrounds together. The goal is to strengthen their communities and build a stronger New Jersey. This year, 1700 volunteers in 20 service projects, across 10 counties, honored the legacy of Dr. MLK Jr. by serving hot meals to those who needed them, creating blankets for the homeless, painting murals in schools, sending time with seniors, and more! They also hold their September 11th National Day of Service and Remembrance event annually. In 2017, they gathered 500 volunteers at a Jersey City high school. Volunteers honored those who were affected by 9/11 through projects such as creating thank-you kits for first responders, landscaping the schools 9/11 memorial, and painting inspirational murals in the hallway. Becoming a Jersey Cares Partner means getting your company involved in a non-profit partnership that will benefit the community. Your company will receive customized volunteer project planning services for your employees, clients, vendors, family members and anyone else you choose. So far, Jersey Care Partners have participated in interactive workshops, financial literacy and resume building workshops, greenhouse building and more! In addition, apart of the Customized Corporate Service Program is The Jersey Cares On the Go Program. It provides employees the opportunity to contribute to their communities through team-based projects that are implemented right in their offices or on-site at a conference! As you can see, making a difference is made simple by Jersey Cares. Let’s join them today!